The leading crypto exchange in South Korea, Bithumb has lost digital assets, worth around $19 million in an attack last week. The crypto exchange made an announcement regarding the hacking attack itself and revealed some details. According to the statement, the attack started at around 10:15 pm on the 29th of March. The platform detected an abnormal withdrawal which turned out to be siphoning funds from the exchange. 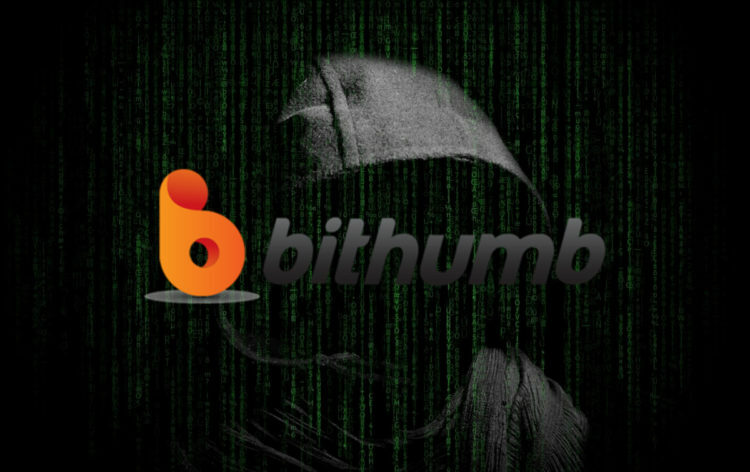 Bithumb confirmed that all the funds that were lost during the attack belonged to the company itself and none of its customers were affected. As for the member’s assets, all of them are under the protection of a cold wallet. While making this statement the company did not reveal any figures regarding the loss. However, according to multiple blockchain analysis, more than 3 million EOS tokens were transfered from the hot wallet of South Korean crypto exchange. Based on that, the estimated loss is approximately $12.7 million. According to the crypto outlet, EOS tokens were not the only thing stolen, in addition to this 20 million XRP tokens were transferred. The tokens are said to be worthy of an additional $6.2 million. As the exchange stated, Bithumb secured all the cryptocurrency from the time of withdrawal detection with a cold wallet. also, they checked them by blocking any withdrawal and deposit service. Trade with zero fees and VPS! 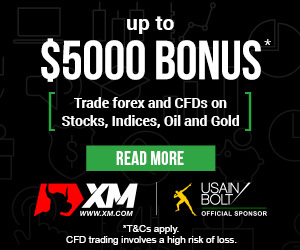 Start your trading with the spreads from 0 pips on MetaTrader 4 and MetaTrader 5! The exchange also stated that it is suspecting that there were insiders involved in the accident. In the press release, the exchange even admitted that it was ignoring the internet threads while prioritizing security from external sources. As the exchange stated it was their fault that they were only focused and determined to protect digital assets from the outside attack and were lacking verification of internal staff. It must be mentioned that last month, Bithumb laid off more than 150 employees, approximately 50 percent of their total workforce. Now, as the attackers have transferred tokens from the exchange’s hot wallet, they are transferring them to major exchanges for liquidation. These exchanges have also confirmed that they are working with Bithumb for recovery. It is not the first time when Bithumb got attacked. In fact, it is the second cyber attack on the exchange in a period of twelve months. During the first attack, the attackers transferred digital assets worth $30 million. According to Bihumb, it managed to retrieve $14 million worth of hacked tokens. The attack on Bithumb is the third confirmed attack on cryptocurrency exchanges this year. The first attack took place in January, the attackers took digital assets from Cryptopia. It was followed by an attack on the Singapore-based exchange DragonEX. However, the sum of the loss was undisclosed.